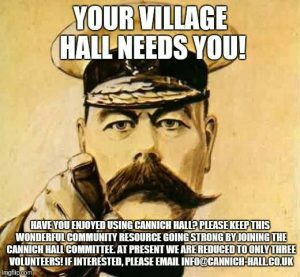 Cannich Hall serves the population of the villages of Cannich, Struy, Tomich and the wider Strathglass community. It also attracts visitors and users from further afield. Located in one of the most beautiful areas of Scotland, Cannich Hall offers a choice of warm, light-filled spaces with great views and facilities. There are a number of local clubs and organisations that use our facilities on a regular basis. 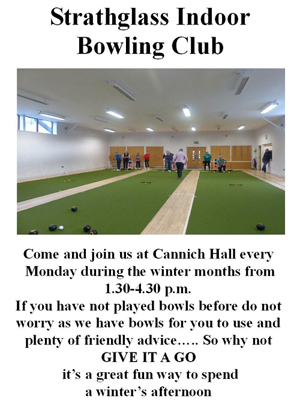 If you would like to join in their activities or find out more information please see the contact details on our Directory page.